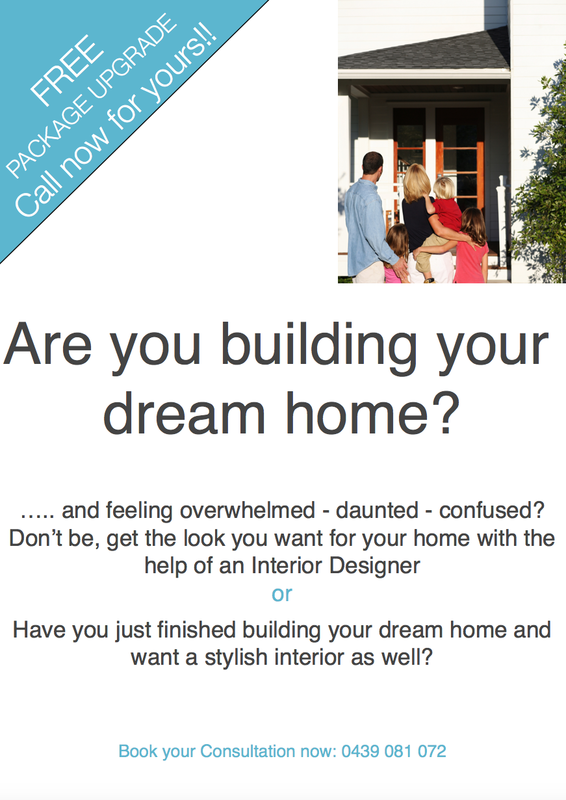 Subscribe – MY DECORATOR – Helping you achieve your interior designing dreams! Colour consults, property styling. If you would like to subscribe to our Newsletter to receive current information on all things interiors, styling tips, special offers and more, please do so below.